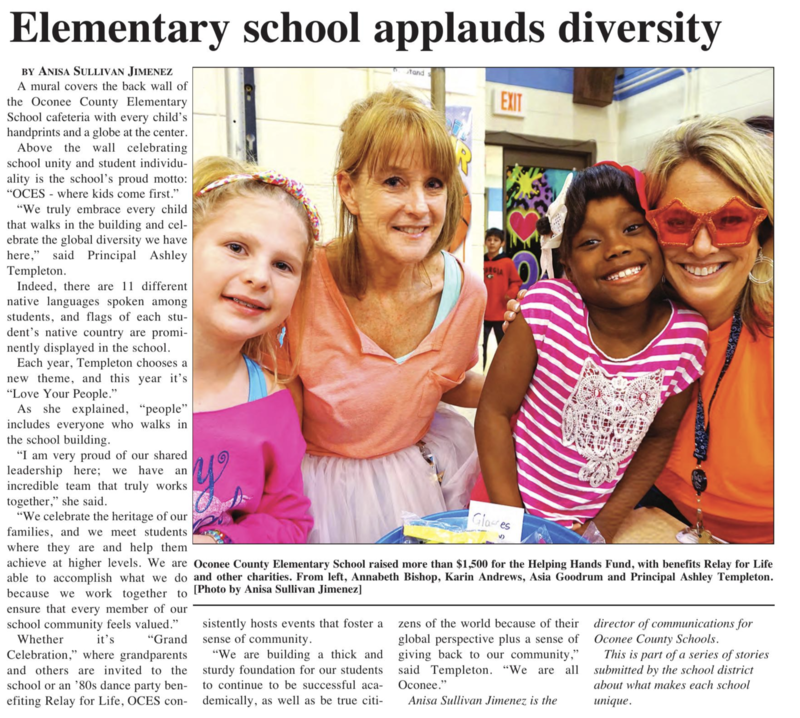 My name is Christy Walker and I am the Music Teacher at Oconee County Elementary School. I hold a BA in Music Education from Valdosta State Univeristy and a Masters in Music Education from the Univeristy of Georgia. I have 10 years of experience teaching elementary music and have taught piano privately for 18 years. This is my 6th year teaching at OCES. My husband and I have been married for 19 years and we have 3 children ages 16, 14, and 12. I love to see students excited about making music and enjoy using technology and hands on activities to help music come alive for them.